Penelope Disick has had her first haircut at the age of six. The daughter of Kourtney Kardashian and her ex-partner Scott Disick - who has brothers Mason, nine, and Reign, four - finally got her locks snipped and styled on Monday (11.02.19). 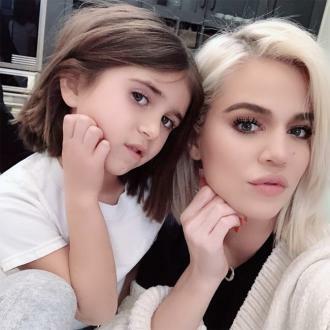 Penelope's aunt Khloe Kardashian, 34, took to her Instagram account to share a selfie with her niece to show off her new hairdo and one with Scott in the shot. The 'Revenge Body' star quipped that she had copied her own hairstyle. Her mom Kourtney also posted pictures of her daughter's new hairdo and added to her own account: ''First ever hair cut in all of her enchanting six years'', along with the scissors emoji. 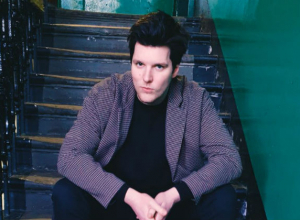 Scott, 34, is now dating Sofia Richie, and Kourtney, 39, recently admitted she has no interest in getting back together with her former beau as she recently said she would congratulate him if he were to pop the question to his girlfriend. Kourtney and Scott recently went on holiday with their kids and 20-year-old Sofia, and Kourtney's sister Khloe praised the former couple for staying friendly exes and putting the kids first. And the pair are are even said to be planning a special television show that focuses on their co-parenting.